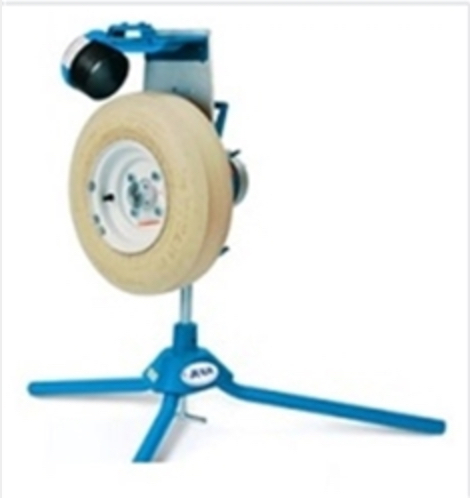 The Jugs Super Softball Machine throws risers, fastballs and drops up to 70 MPH! The machine weighs only 75 lbs. 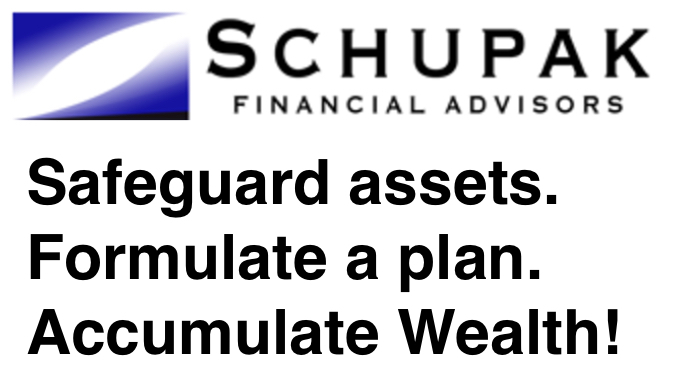 owned and managed by Marty Schupak.